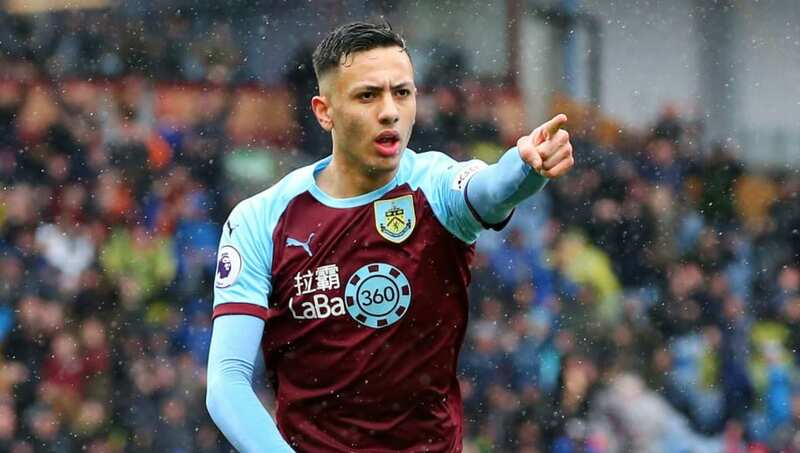 ​Newcastle United are the latest Premier League side to express their interest in Burnley starlet Dwight McNeil, as manager Rafa Benitez continues his ambitious preparations for the summer transfer window. Benitez is yet to commit to a new contract at St. James' Park, but has continued his plans for next season in the event that he does manage to strike a deal with club officials. According to the ​Daily Star, Benitez is lining up a move for 19-year-old McNeil, who has also attracted attention from the likes of ​Manchester City and ​Arsenal in recent weeks. The winger has made 22 appearances for ​Burnley this season, racking up three goals and five assists in the process. He signed a new four-year contract in January, but that has not stopped prospective buyers from monitoring him. Alongside McNeil, Benitez is hoping to secure moves for ​Bournemouth duo David Brooks and Ryan Fraser, the latter of whom has been heavily linked with a summer move to Arsenal. The Magpies are said to be planning a ​player-plus-cash offer for Fraser, which would see winger Matt Richie move to the Vitality Stadium as part of the deal. Friday's 1-0 win over ​Leicester City opened up a ten-point gap between Newcastle and the relegation zone so, with ​Premier League survival almost assured, attentions have turned to ensuring the club does not find themselves in a similar situation next season. Many fans have called for several high-profile signings, but captain Jamaal Lascelles told the ​Newcastle Chronicle that the squad's potential for success is already there. He said: "We know we can get better. That doesn’t mean by signing players, it just means by keeping on listening and learning from the manager. We’re still getting to know the league really, not that many players have played that much Premier League football. "When we gain a bit more experience, we’ll get better. We still need to get a bit more savvy and streetwise on the pitch."